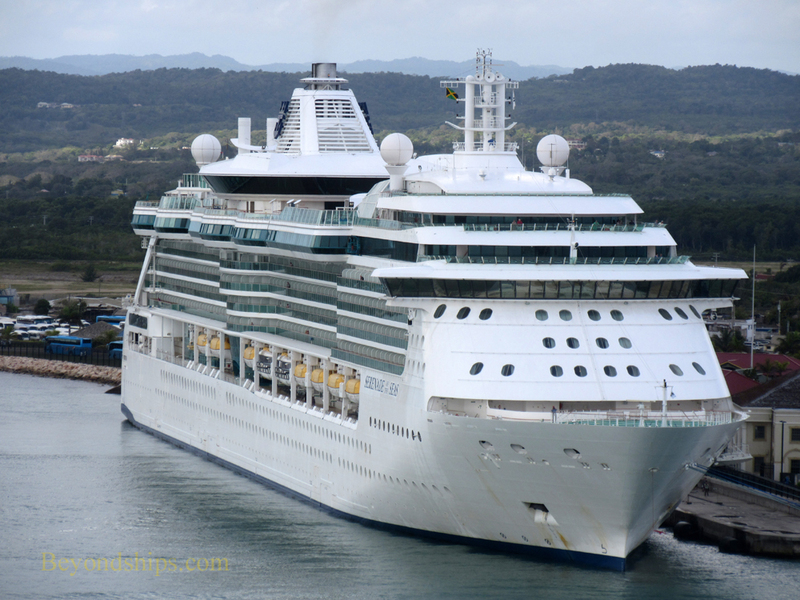 In this photo feature, we show some of the cruise ships that have called in Falmouth. 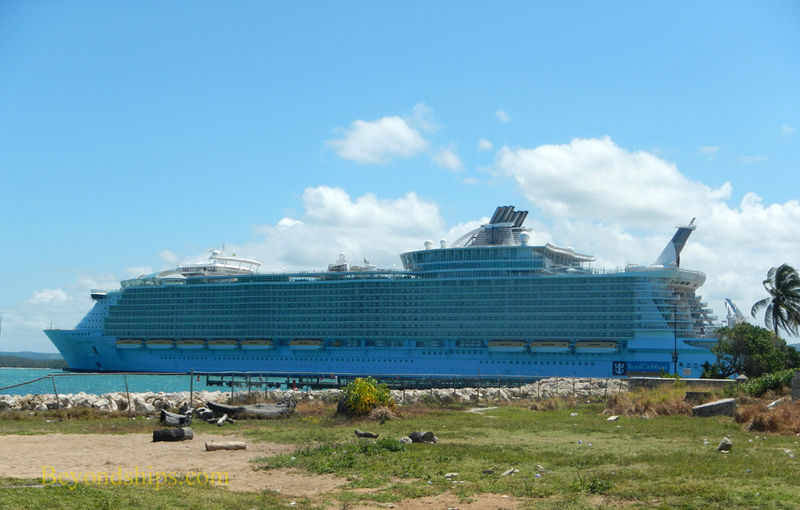 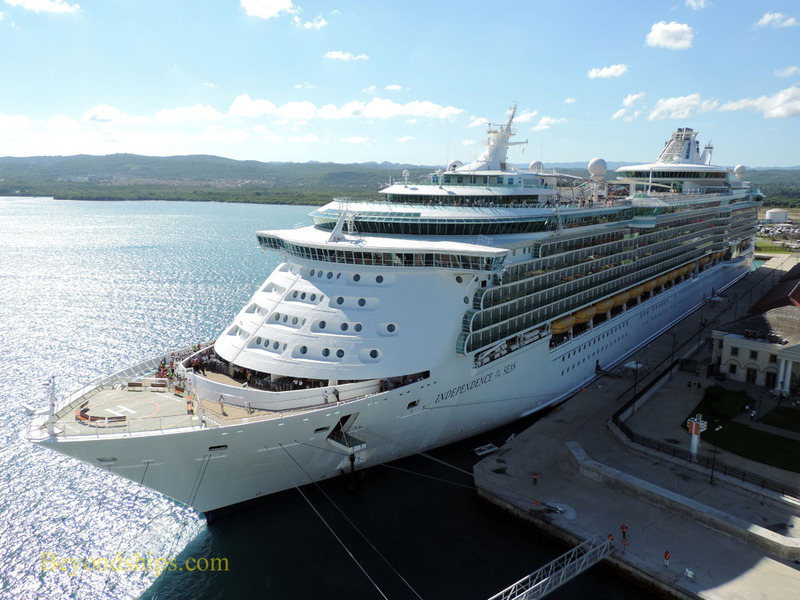 ﻿Right: The ship that was one of the driving forces motivating the construction of the Falmouth cruise port - - Oasis of the Seas. 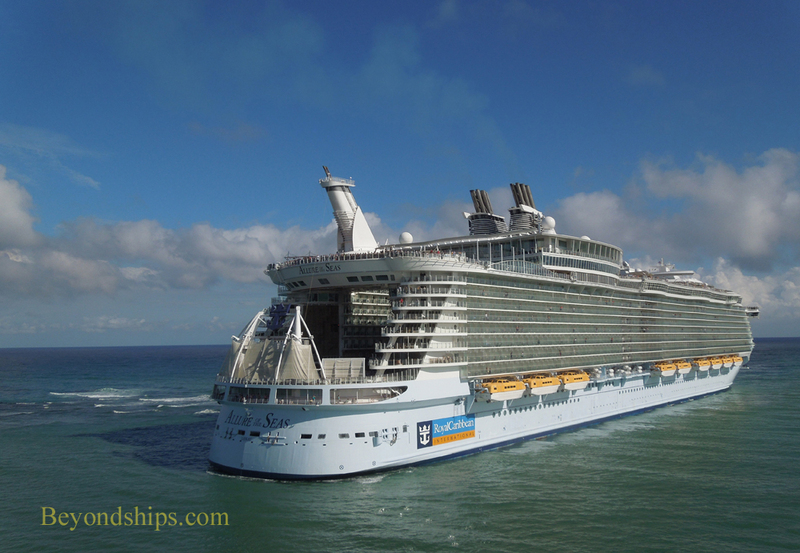 Above: Oasis' younger sister Allure of the Seas arriving in Falmouth. 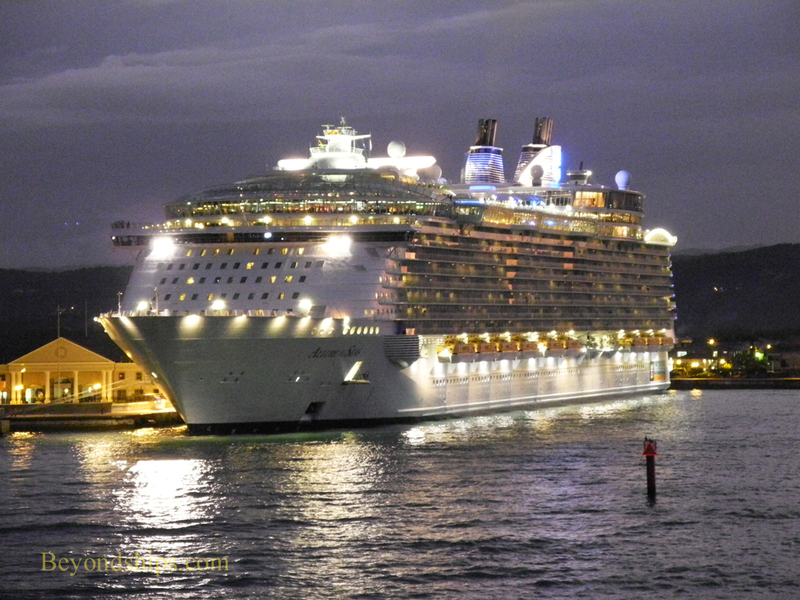 Right and below: Allure docked in Falmouth. 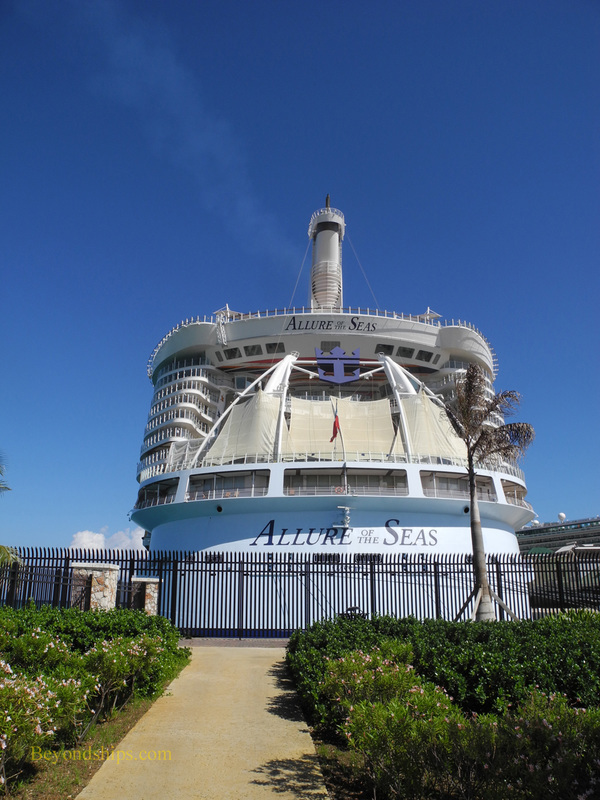 Click here for a separate photo feature of Allure in Falmouth. 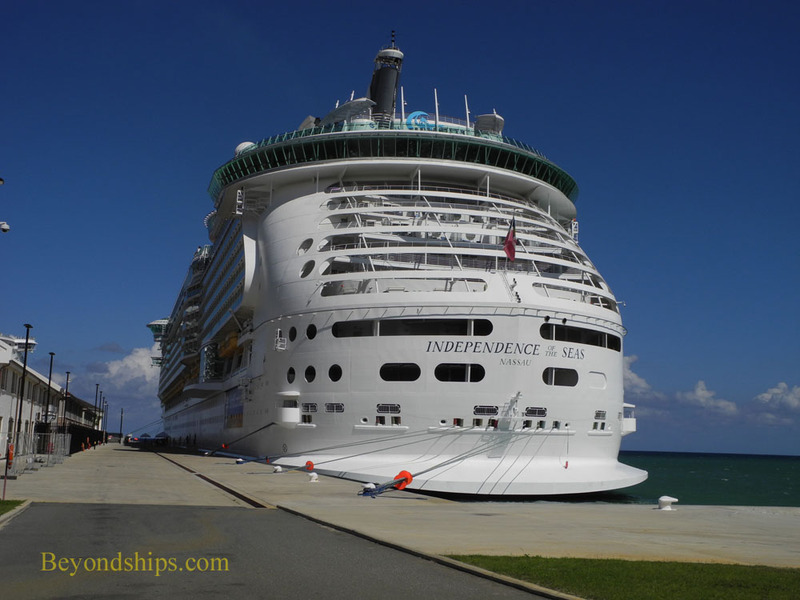 Right and below: Independence of the Seas in Falmouth. 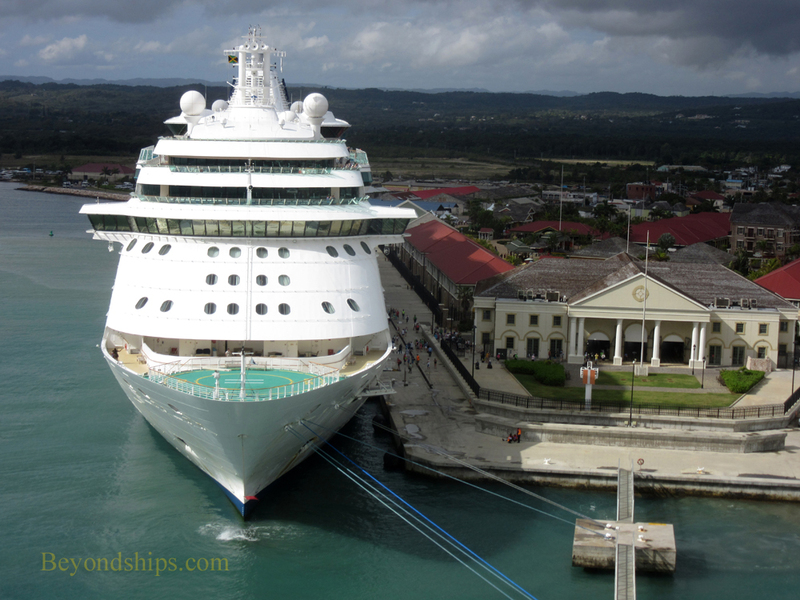 ​Click here for a slideshow of Independence in Jamaica. 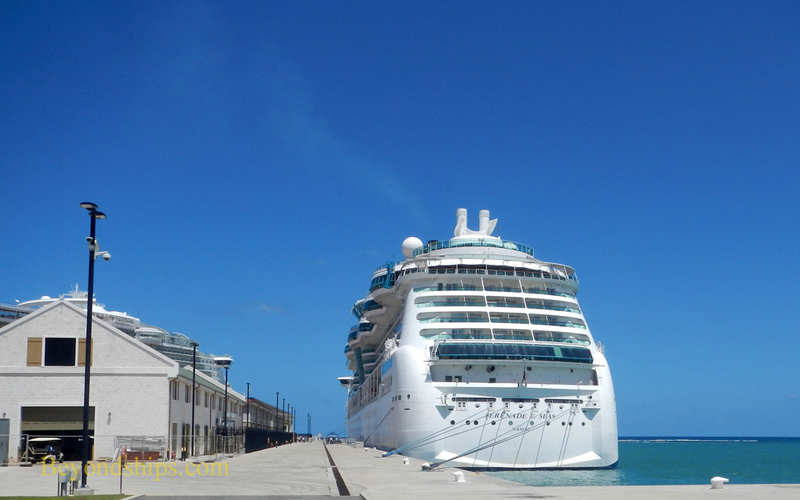 Right and below: Serenade of the Seas.